Red2120's Club Penguin Cheats, Secrets, And Give Aways! 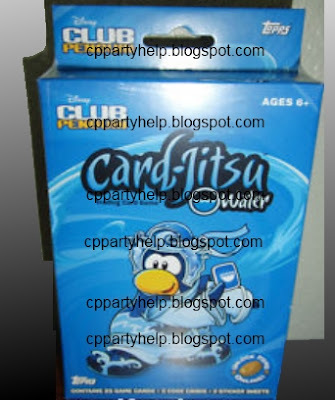 : Card-Jitsu Water Cards! Hey Guys! I've found some pictures of the all new Card-Jitsu Water! 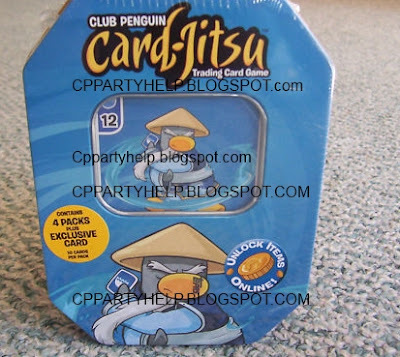 Tomorrow I might be buying my own Card-Jitsu Water deck! I will be posting my very own pictures of them soon! But for now, I've got two pictures to show you! Also keep in mind Sensei will be coming to Club Penguin Soon! That means we will be having a online tracker on this very website! Will you be coming to track with us? Our staff hopes you join the tracker!